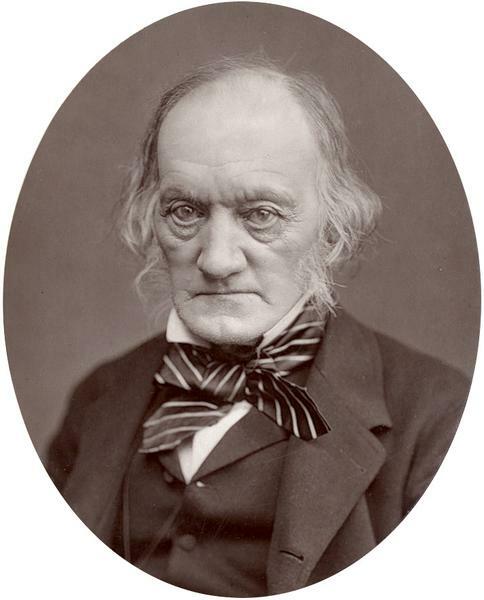 Sir Richard Owen KCB FRMS FRS (20 July 1804 – 18 December 1892) was an English biologist, comparative anatomist and paleontologist. 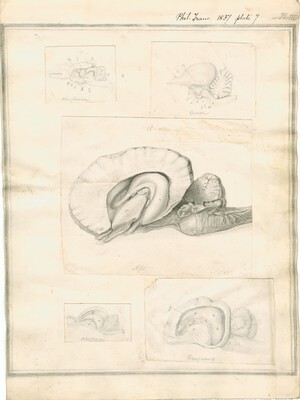 Despite being a controversial figure, Owen is generally considered to have been an outstanding naturalist with a remarkable gift for interpreting fossils. Owen produced a vast array of scientific work, but is probably best remembered today for coining the word Dinosauria (meaning "Terrible Reptile" or "Fearfully Great Reptile"). An outspoken critic of Charles Darwin's theory of evolution by natural selection, Owen agreed with Darwin that evolution occurred, but thought it was more complex than outlined in Darwin's On the Origin of Species. 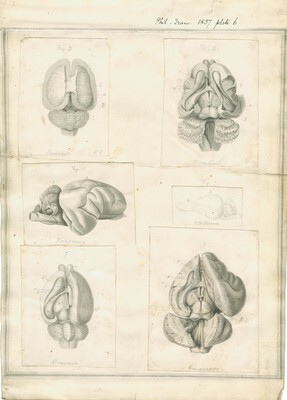 Owen's approach to evolution can be seen as having anticipated the issues that have gained greater attention with the recent emergence of evolutionary developmental biology. 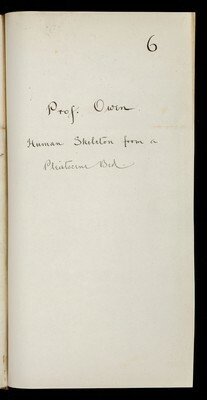 Owen also campaigned for the natural specimens in the British Museum to be given a new home. This resulted in the establishment, in 1881, of the now world-famous Natural History Museum in South Kensington, London. Bill Bryson argues that, "by making the Natural History Museum an institution for everyone, Owen transformed our expectations of what museums are for". His contributions to science and public learning notwithstanding, Owen's driving ambition, occasionally vicious temperament, and determination to succeed meant that he was not always popular with his fellow scientists. 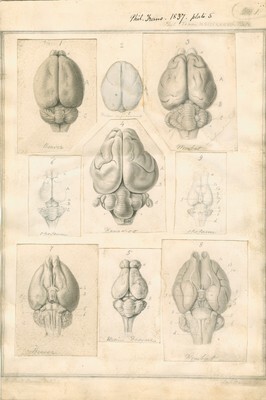 Owen was feared and even hated by some contemporaries such as Thomas Henry Huxley. His later career was tainted by a number of controversies, many of which involved accusations that he took credit for other people's work.